Thanks for this option. 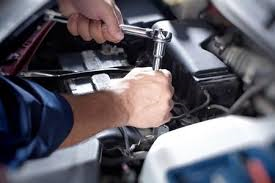 I am highly interested to write about What regular maintenance should be done on a car?. I will waiting for your permission then i will send to you an unique article. Welcome to the blog! We look forward to anything you have to share! Thanks!